The Federal Bureau of Investigation has not detected Russian meddling in the midterm elections infrastructure, the director of the US counter-intelligence agency, Christopher Wray said. "We haven’t yet seen an effort to target specific election infrastructure this time but certainly other efforts – what I would call ‘malign influence operations’ – are very active," Christopher Wray said at the Aspen Security Forum. He claimed, however, that Russia continued to engage in "malign influence operations" against the United States to this day in order to "sow discord and divisiveness." "We could be just a moment away from it going to the next level. So to me it’s a threat that we need to take extremely seriously and respond to with fierce determination and focus," he added. 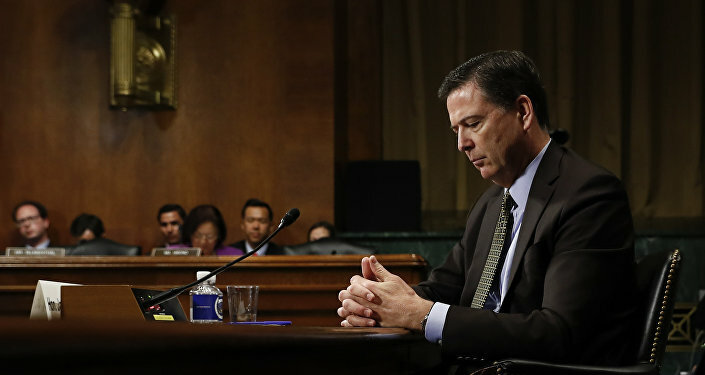 Christopher Wray also said that it was up to Department of Justice investigator Robert Mueller whether to send agents to take part in the questioning of indicted Russians. Russian President Vladimir Putin offered to allow US agents to travel to Russia and observe the questioning of the 12 suspects the Department indicted last Friday for alleged interference in the 2016 presidential election. Asked at the Aspen Security Forum if this was something he or the Justice Department would consider, FBI chief Christopher Wray said, "I think I’ll leave that one with Special Counsel Mueller." 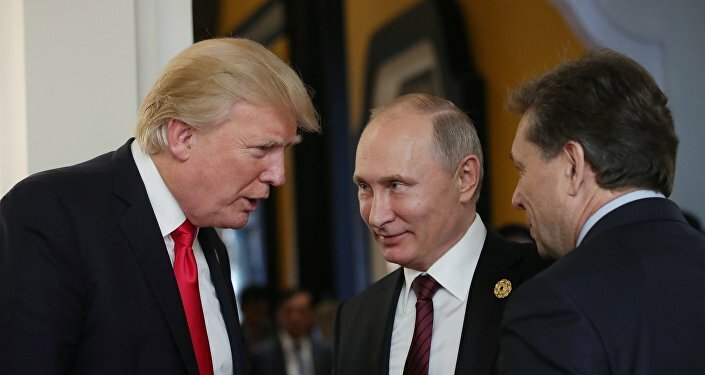 Mueller filed criminal charges against the 12 alleged intelligence officers just as US President Donald Trump was preparing to meet Putin for a historic summit in Helsinki. Trump, who has repeatedly compared the counsel’s Russia collusion probe to a witch hunt, praised Putin’s offer as "incredible." Wray admitted that other countries also had their own ways of influencing US politicians, public opinion and business community. 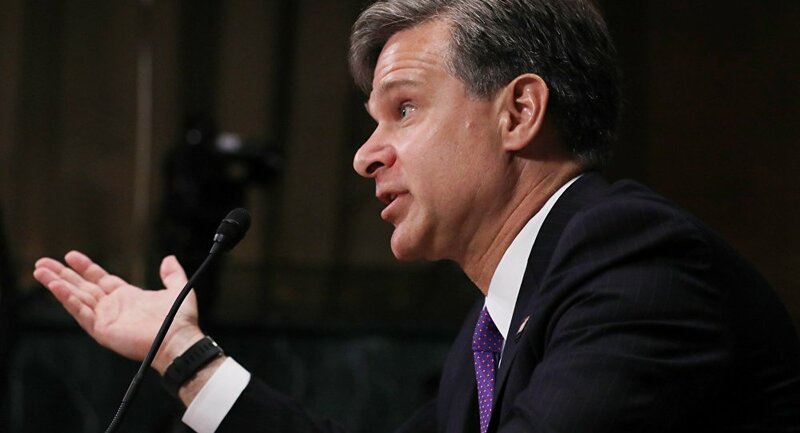 Christopher Wray also pointed to China and North Korea as security threats, although he said North Korean hackers were interfering to generate money for the government.